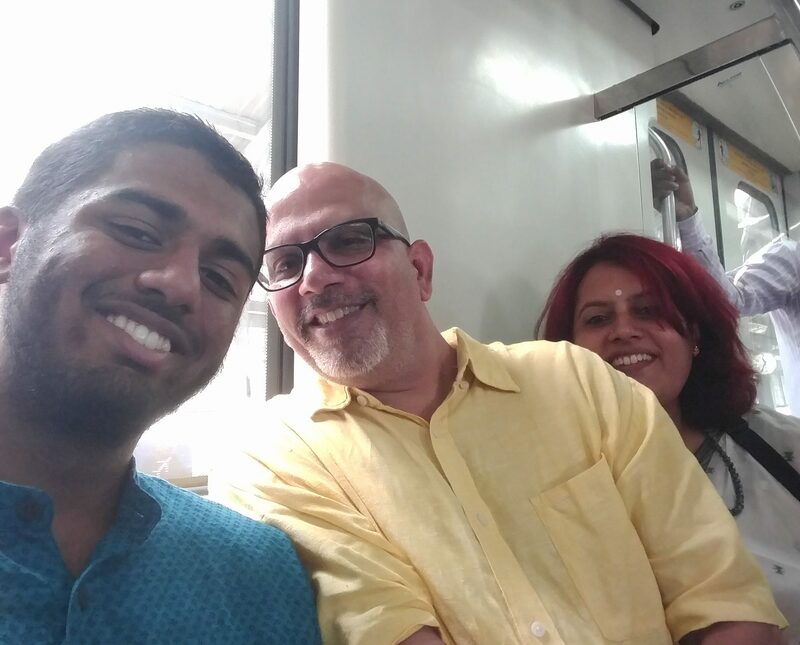 Over the past 20 days, Krishnan, Mom and I have had the opportunity to spend time with two 18 year old young men, Dhanush and Ashwin. Dhanush is our nephew and lives in Chennai. Ashwin is the son of our very dear friends, Hareesh and Swapna who live in the US. We have known both the young men since the time they were born. The only slight difference is – we met Dhanush a few months after he was born, while I met Ashwin when I visited them in the US in 2004 and he was a few years older. Dhanush and Ashwin have both completed their 12th grade this year and each of them has chosen their “degree” programs. While Dhanush is pursuing commerce and wanting to become a Chartered Accountant, Ashwin is planning to pursue a degree in Electrical Engineering. It was fascinating to see how similar they were in certain things – both asked very sharp questions, both are more mature than their age especially given the fact that men mature more slowly, both are voracious readers, both love good food and both have a refreshingly open mind. I asked them about their views on the LGBT community and almost to the word their reaction was the same – everyone is free to choose their gender and one cannot be discriminated against because of their sexual preference. Nice, as Dhanush would say :). While Dhanush got the opportunity to meet my school friends and discuss missiles with Abhijeet, Ashwin got the opportunity to meet with some of our ShikshaDaan partners and also travel to some of the rural schools in Karauli Dist, Rajasthan. Both fell in love with “Keventers” …. its a milkshake brand in Delhi, nothing more serious. Ashwin’s dad and my dear friend Hareesh needs a heads-up that his son is livid with him for not letting him taste Keventers when they visited 7 years back. Both felt strongly about women being treated as equals and both had several questions about marriage and Krishnan and my life. Both gave me the opportunity to play the “wicked” aunt, who made them do things they didn’t like and eat things they didn’t like :):). I was able to make both of them learn OPOS a little and cook one item each. Thanks Dhanush and Ashwin – I thoroughly enjoyed being the wicked aunt and expect more of that behaviour. Ashwin, I am sitting in the “cool” people’s room and writing this blog… cool, isn’t it??. Sorry pal, you walked into that one. Krishnan and I enjoyed sharing our perspectives on a wide range of topics – values, money, relationships, love, family and the corporate world. I loved the fact that both of them have a mind of their own and didn’t accept anything at face value. Dhanush – it was great to have the debate about salaries being discussed openly by employees and the pros and cons of doing it. Ashwin – likewise, it was great to discuss about how a manager or leader should be. Both Dhanush and Ashwin are only children and both are Arians … ok Ashwin is a borderline Arian but we will include him in the Aries gang, since I am the Aunt superior of the Arian family. 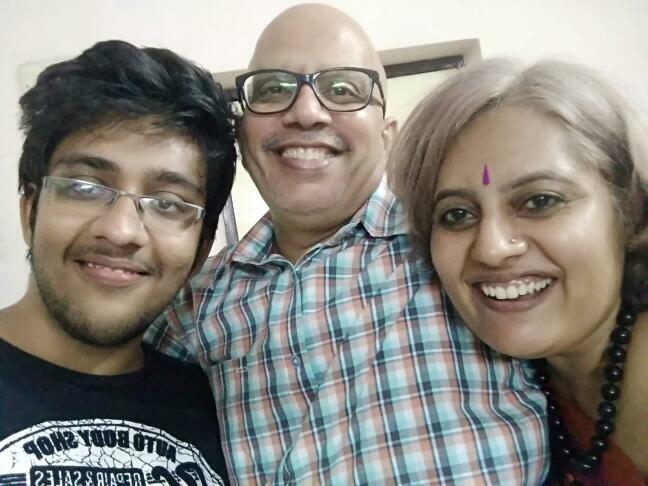 Its surprising how many of my friends have Aries children and most of them are only kids – Dinky, Vishakha and Revanth, children of my closest friends Geetu, Sharmila and Siru respectively. Thank you my dear friends for adding to my gang. Time flew by and it was nice that Dhanush and Ashwin got a day of overlap so they could atleast meet. Another time, we need to get them to spend time with us together so we can have some more debates and discussions. 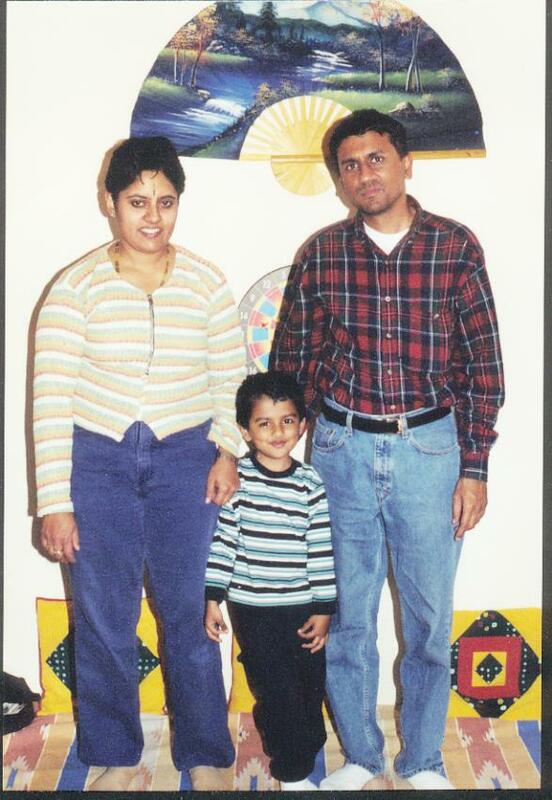 Krishnan, Mom and I miss both of you – it was so much fun having you both around. Especially mom misses you both – since Dhanush has a “dosa-coalition” with her and Ashwin finds her to be the cutest “paati” (grandma) he has met. Nachi and Kousalya, Hareesh and Swapna – both sets of parents, please take a bow – for you have done a great job of bringing up amazing young men. They learnt their values from you and have grown into confident, strong, loving and very smart young men. Dhanush and Ashwin – both of you are very special to Krishnan and I. We are excited to have the front row seats as your lives unfold and you make your unique mark in the world stage. We are sitting there to clap the loudest when you ace the scene and give you a hug anytime things go a little off track, but we are there right through. Here’s to a great future and wind beneath your wings ! God bless. A reunion that almost didn’t happen ! Democracy “Siddu” style, Mumbai cricket mafia and a New President ! Our present generation is much more tolerant and accepting of the differences between peoples. With our support, they are more than capable of moving our world forward towards peace, equality, healthier lives, clean energy, and conservation of the gifts of Mother Earth. I agree with Rosaliene and add that the increased tolerance in younger people might be attributed in part to the greater intermingling of diverse cultures through travel, commerce, and the internet. But people like Rosaliene and you are good models for the young people to emulate. Aries, huh? Dynamic.